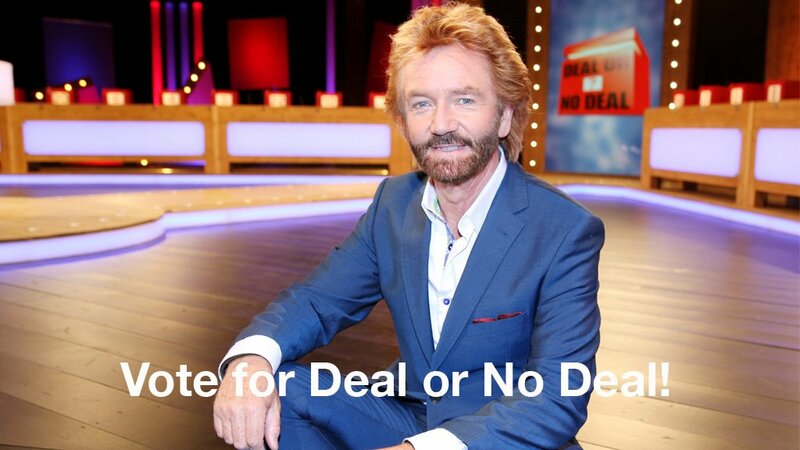 Take our new Deal or No Deal quiz! 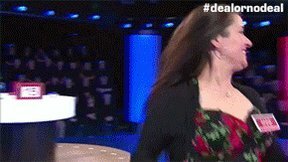 Can you prove you're Deal's biggest fan? Think you’re a deft Dream Factory devotee? 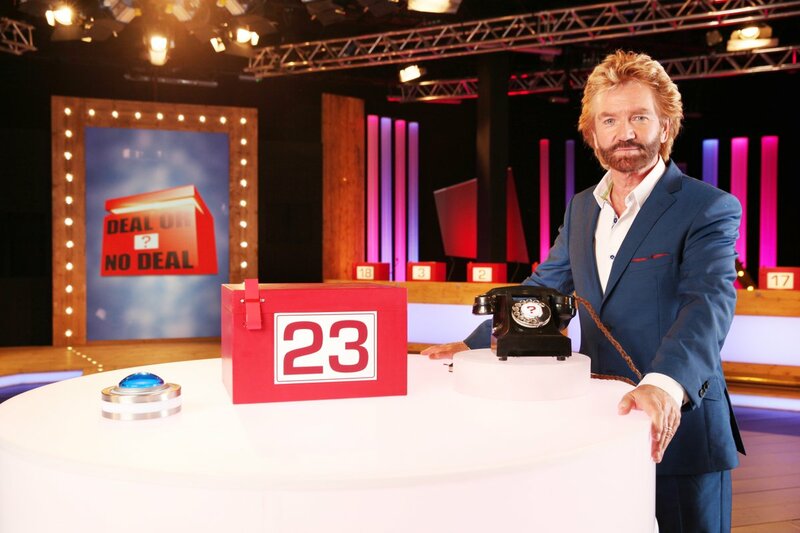 Take our quick-fire quiz and see if you’re really an expert on all things Deal or No Deal! 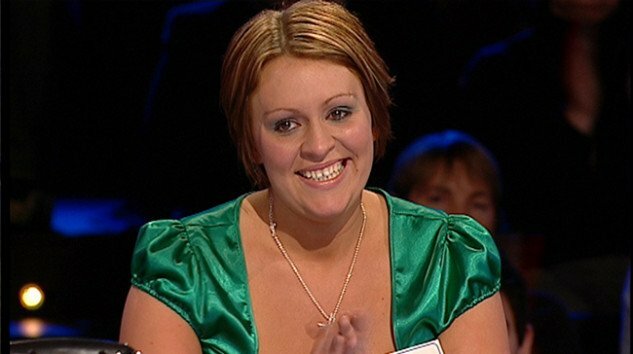 It was back in 2006 when Deal saw its first contestant walk away with only a penny, and establish the now infamous 1p Club. Can you name the player? Many players who enter The Dream Factory utter the phrase, ‘OHO!’ but what does the abbreviation stand for? 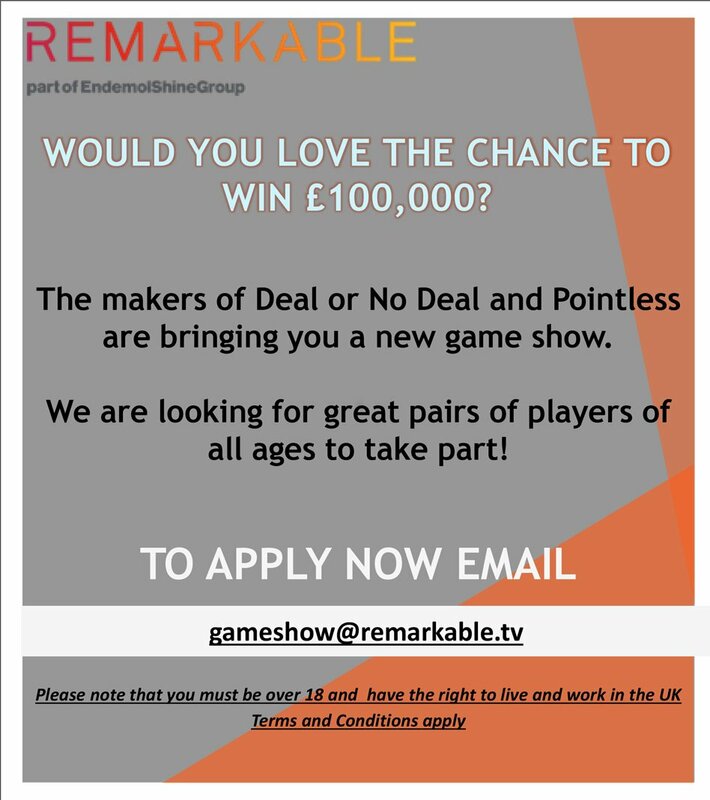 Our first edition of Celebrity Deal or No Deal was all the way back in 2012. 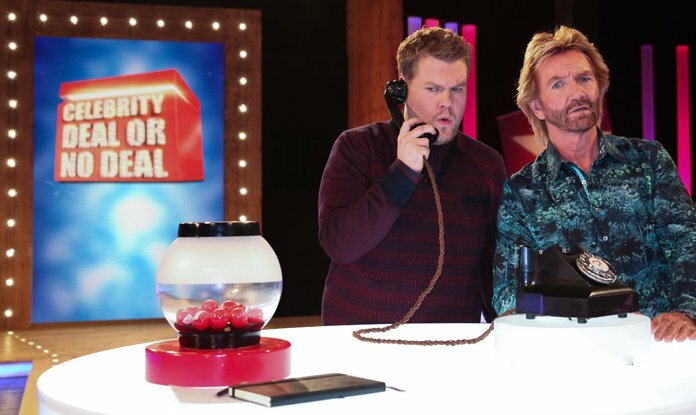 Can you name the first celebrity to face the dreaded Banker? Fashionista Gok Wan made a huge impression on Celebrity Deal or No Deal but left with a shockingly low sum. Can you pick his total winnings? Deal has been brightening up our weekday afternoons for more than a decade! Can you pick the year it first arrived on our screens? Noel has always used a special term for our valued audience members. Can you tell us what he calls them? 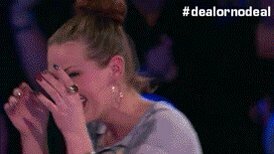 Jean Garland gave us the worst opening round in Deal history, knocking out the top boxes within minutes! Can you tell us Jean’s final winnings? ‘The Governor’ is one of The Banker’s favourite amounts to offer contestants. Can you tell us the figure it refers to? 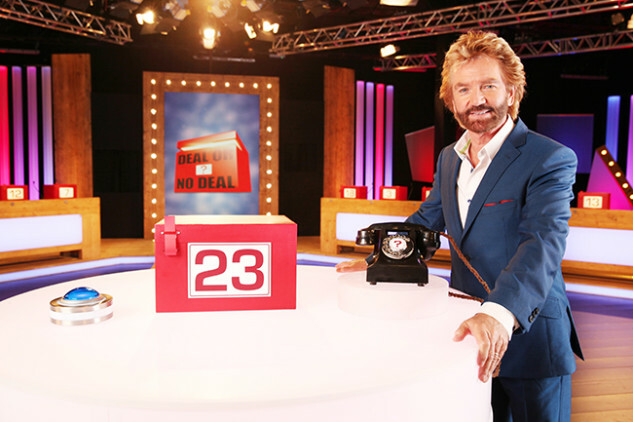 We’ve had a host of celebrities enter The Dream Factory, but only one has ever risked accepting Box 23 – doubling their winnings! Can you name our daring celeb? 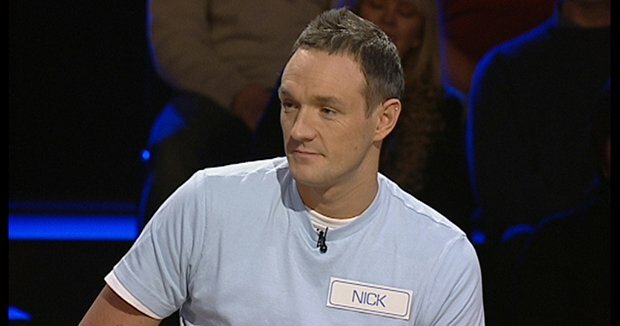 A ‘button game’ means contestants have correctly guessed The Banker’s first offer within a certain margin. Can you name the percentage?